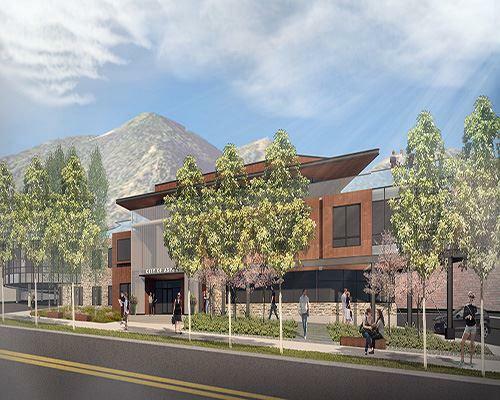 The City of Aspen is hosting a meet-and-greet on Friday, ahead of the groundbreaking on the new City Hall at Rio Grande Place. Attendees can meet city officials, architects and the construction workers who are building new city offices from 10 a.m. to 2 p.m. on Friday. 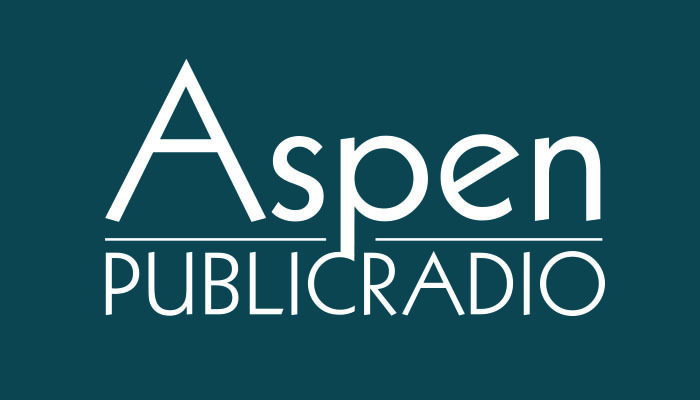 In November, 57 percent of Aspen voters selected this location for city offices, which officials contend will save taxpayers money, since the city owns this land instead of leasing free-market space. Construction begins next week, starting with utilities work and deconstruction.